The epicenter: Plav (on the Visitor Mountain). Ten minutes later the first quake, a new earthquake of magnitude 3.2 on the Richter scale occured. Panic all over Montenegro but no victims or injured at the moment. 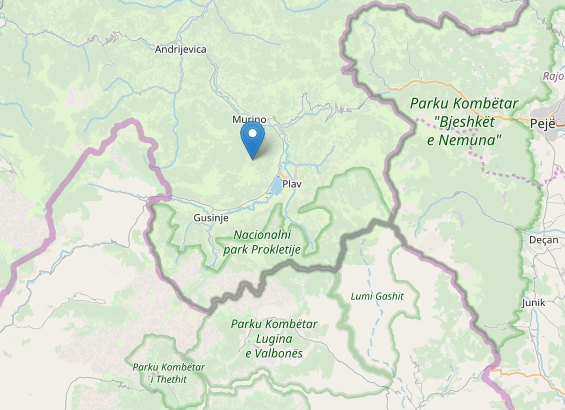 A heavy earthquake is shaking Montenegro near the boarder between Kosovo and Albania, today.